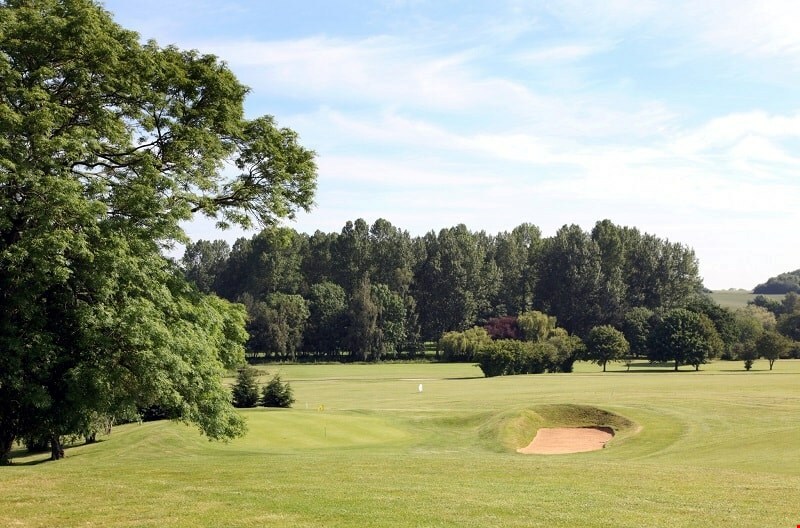 Barnham Broom overlooks 300 acres of beautiful Norfolk countryside with 46 contemporary bedrooms offering comfortable, stylish and luxurious accommodation and is best known for its two contrasting golf courses surrounding the River Yare Valley. The Spa at Barnham Broom, is also a wonderful place to relax and unwind, offering a complete range of professional treatments and ESPA products. The Edge Health & Fitness Club, with its state-of-the-art gym equipment, sauna, steam room, squash courts, tennis courts, fitness classes and heated indoor swimming pool is the perfect place to improve your health & well-being. 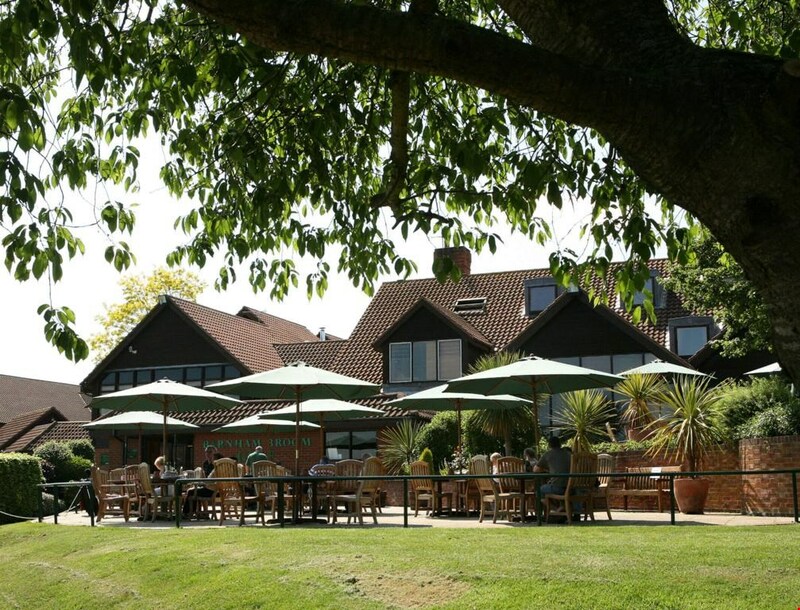 There is a choice to eat dinner and Sunday lunch in the stylish Brasserie; Valley Bar Lounge for Afternoon Teas and cocktails; or something more informal from the all-day Sports Bar & Café. 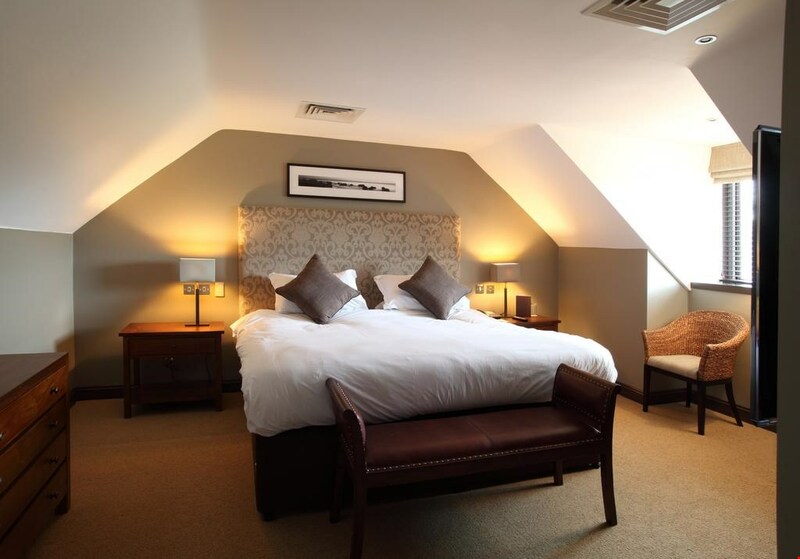 Just 9.9 miles from the heart of Norwich, but surrounded by some of Britain’s most beautiful countryside, the hotel has a great location for a relaxing and restorative break. 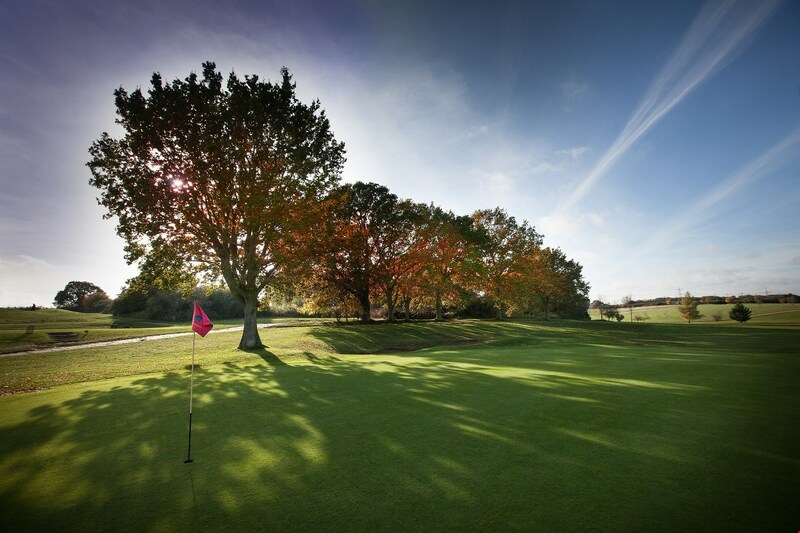 Barnham Broom is the perfect choice for a day’s golf, corporate entertaining or company golf days. As you’d expect from one of the best golf resorts, you can combine a round of golf with a superb meal in their award-winning restaurant, Sports Bar or one of their function rooms. 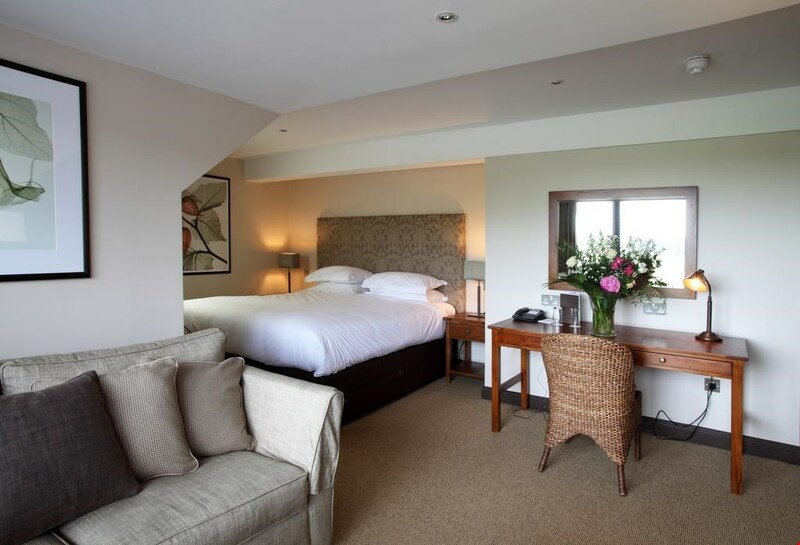 And, for an extra special occasion, why not combine a round or two of golf with a stay in one of our stylish bedrooms. 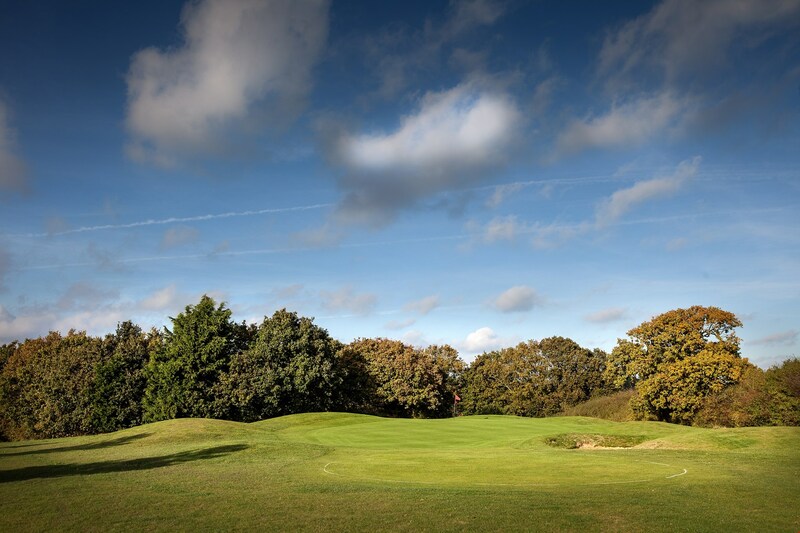 With onsite hotel, health and fitness club and luxury spa, Barnham Broom truly is one of East Anglia’s most popular destinations for golf breaks.